as the wine cork turns: our wedding website. so i finally finished our wedding website! and without being too redundant here in this blog post, i'll just copy and past the link below. click below to see how we met, how lee proposed (which is a fab story!! ), meeting the wedding party, and tell me what you think!! and feel free to leave us some website love. another funny story to show you how imperfect i am. so this whole time i have loved our wedding hashtag since day one. but recently after launching our website and including #walkertothealter as the hashtag - one our lee's friends texted him and was like "do you know that it's supposed to be #walkertothealtar?" you know. like how the word altar when referencing a wedding should be spelled?! talk about embarrassing. i texted a few people and they were like hey! we didn't catch it either, but it's still kind of embarassing. i guess i needed to alter my altar! excuse me as i go through and edit every instagram photo i have posted to reflect the correct hashtag. speaking of owning up to my mistakes, i'm actually being featured on christina's blog next week on other topics i'm owning up to. check back to her site for some things i'm confessing & owning at the same time. 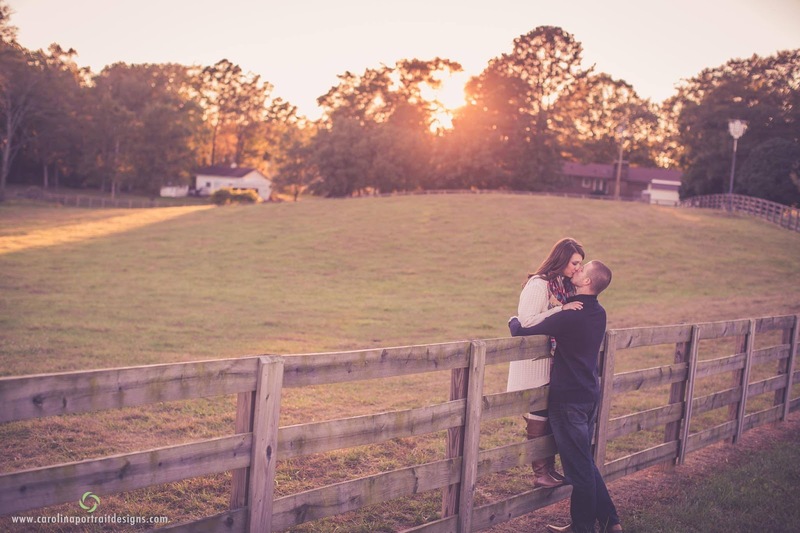 it's something personal, and some a little sam hunt. 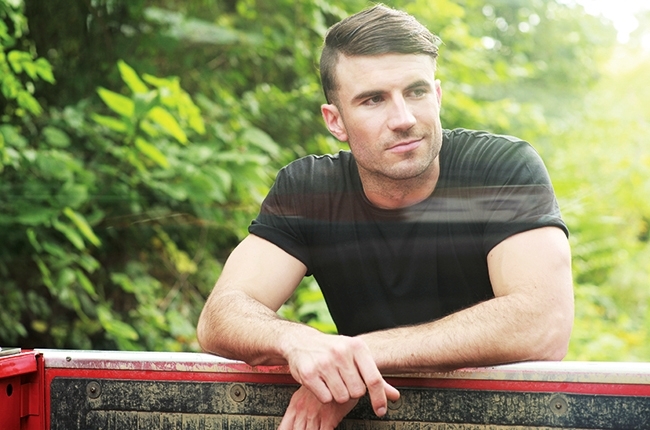 and we all know women love some sam hunt. i mean look at that face.